Junnifa Nduoma Uzodike, is an AMI-trained Montessori educator for the 0-3 and 3-6 age groups. She holds an MBA from Clark Atlanta University and is one of the directors on the Association Montessori Internationale (AMI)'s board. Junnifa has also completed the Foundations course for Resources for Infant Educarers (RIE). Junnifa is the founder and head of school for Fruitful Orchard Montessori School located in Abuja, Nigeria. 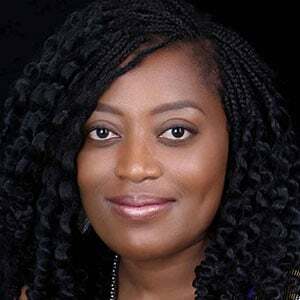 She also operates the website Nduoma, through which shares Montessori tips for parents and caregivers. She also offers online courses. She is married and is the happy mother of two young sons and a daughter.